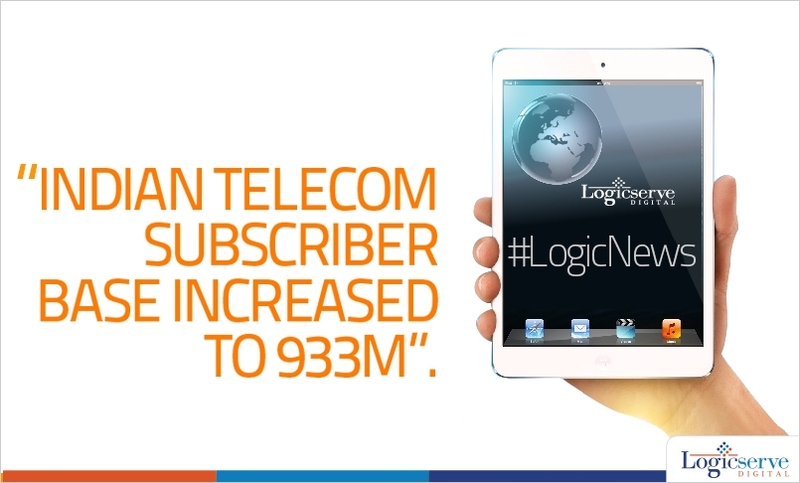 According to the TRAI subscription report, the Indian subscriber base is increased to 933 M in March ’14 from 931.95 million in Feb’14. This is a sure trend to watch out for. Mobile undoubtedly is becoming the biggest growth driver in the online marketing space. Another growth trend that one can see is in mobile penetration in rural areas. This is definitely a space to watch out.